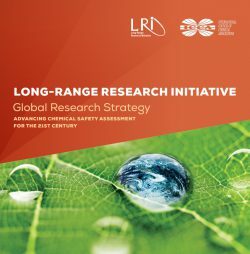 The scientific evaluation and selection of applications for funding are managed by the LRI with the support of a scientific committee provided by ECETOC, the European Centre for Ecotoxicology and Toxicology of Chemicals. ECETOC is a leading industry association for developing and promoting top quality science in human and environmental risk assessment of chemicals. Scientific excellence; the best research proposals will be selected for funding. Credentials of the research organisation and project scientists. Leveraging of other projects or funding related to the LRI project. After the selection procedure is rounded and the winning proposals have been decided, the LRI with the collaboration of ECETOC establishes Research Liaison Teams (RLTs) to monitor the scientific quality and progress of the projects.